What else is there to learn about Hannah Baker? 13 Reasons Why Season 2 has finally arrived on Netflix, and the series has once again left us asking all the right questions. 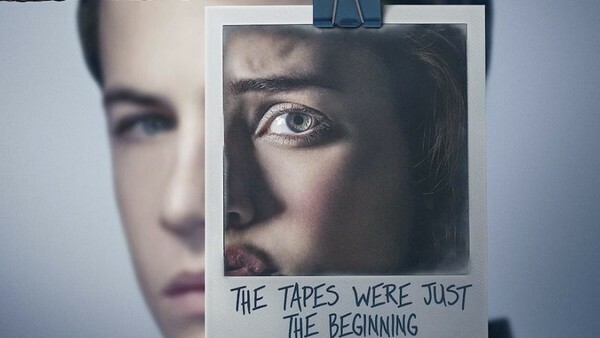 The hit show follows the story of Hannah Baker, a young girl who, after committing suicide, leaves behind several cassette tapes detailing the 13 reasons why she took her own life. After thrilling viewers with its initial 13 episode run, Netflix ordered a follow-up season. While Season 1 was primarily Hannah's story, Season 2 concentrates more on life after Hannah, with specific focus on the lasting effects her suicide had on her friends. The Bakers pursue justice by taking Liberty High School to court, and Clay Jensen makes it his mission to get Bryce Walker put behind bars for what he did to Hannah and Jessica. Instead of wrapping up the few loose ends left from Season 1, the new season of 13 Reasons Why has left us with a load of unanswered questions, and it's likely that we haven't seen the last of Clay and his colourful group of friends. 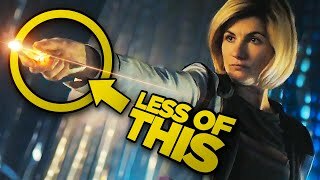 With a Season 3 no doubt on the horizon, let's take a look at the big questions Season 2 has left us with.